01 Oct 2018 --- The industry demand for competitive alternatives to petrol-derived molecules is gaining traction, despite recent market pressures, according to Renmatix, a leader in affordable cellulosic sugars. 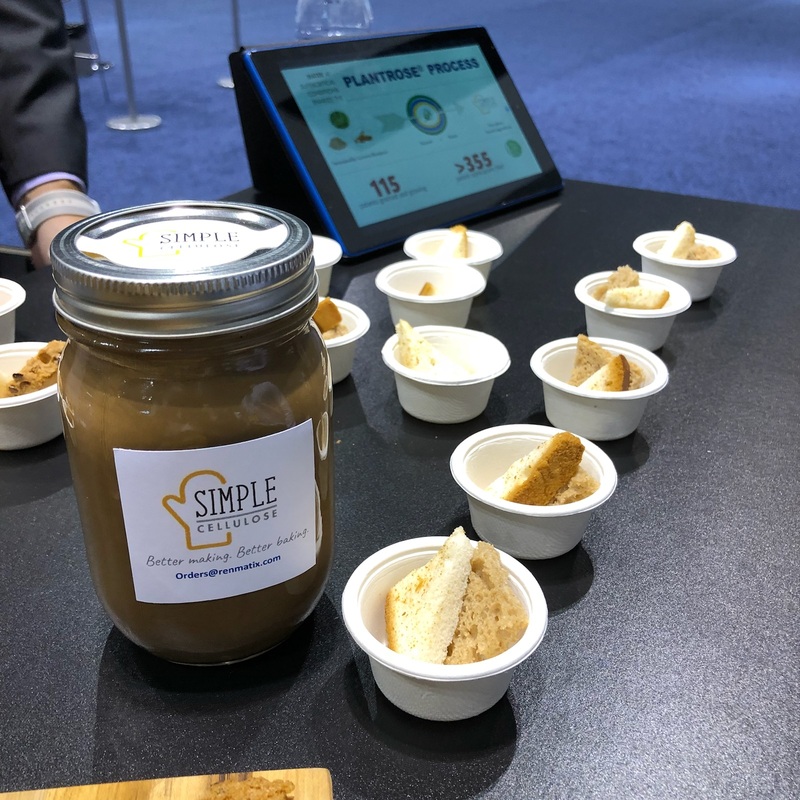 To serve this growing consumer need, Renmatix is intersecting with its hydrolysis technology and ingredient called Simple Cellulose. The company's most recent funding in 2016, was a US$14 million investment, led by Bill Gates. In the interest of expanding their supply, Renmatix’x Plantrose Process provides an enabling technology for profitable biorefineries. This investment in commercializing Plantrose will help drive towards the first wave of Renmatix licensees building Plantrose-enabled biorefineries in diverse global markets like Canada, India, Malaysia and the US. Renmatix is enabling feedstock for petroleum alternatives used in the global biochemical and biofuels markets. The company is challenging conventional sugar economics by cheaply converting plant materials – from wood waste to agricultural residue – into useful, cost-effective Plantro sugars and additional bio building blocks. Plantrose supercritical hydrolysis technology is claimed to deconstruct plant materials an order of magnitude faster than other processes and enhances its cost advantage by using no significant consumables, according to the company. The product has a globular shape and is made only from plants and water. It provides emulsification, optimizes fat absorption and preserves moisture. The patented Plantrose Process uses supercritical water to reduce costs in the conversion of plant materials to cellulosic sugars, the critical intermediary for second-generation biochemicals and biofuels. With faster reactions and virtually no associated consumable-expenses, Renmatix’s supercritical hydrolysis economically enables a multitude of renewable process technologies to access the market for “high volume, low cost and broadly sourced” cellulosic sugars that are compounding today. From this secure foundation in industrial sugars, the company is expanding its product portfolio by valorizing additional bio building block intermediates, including Omno polymers and crystalline cellulose. Since 2007, Renmatix has been at the forefront of sustainable bio-supply chains. While previous Plantrose applications have focused on fuels and chemicals, Renmatix achieved a breakthrough discovery in 2017 that positioned the Plantrose co-products – such as Simple Cellulose (SC) – for a new set of value streams and markets within the food, beauty, and industrial sectors. 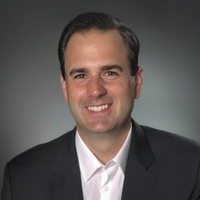 “Hydrolysis technologies have been around for a while, but companies like us have dramatically improved upon the original processes in the last decade or so. We use a proprietary process that only relies on water, pressure and temperature to extract the valuable constituents in plant matter, primarily the cellulose that resides in plants. Our version of cellulose has a unique particle size and shape after processing under supercritical conditions, which has been the impetus of our application development and differentiation among other players,” he explains. 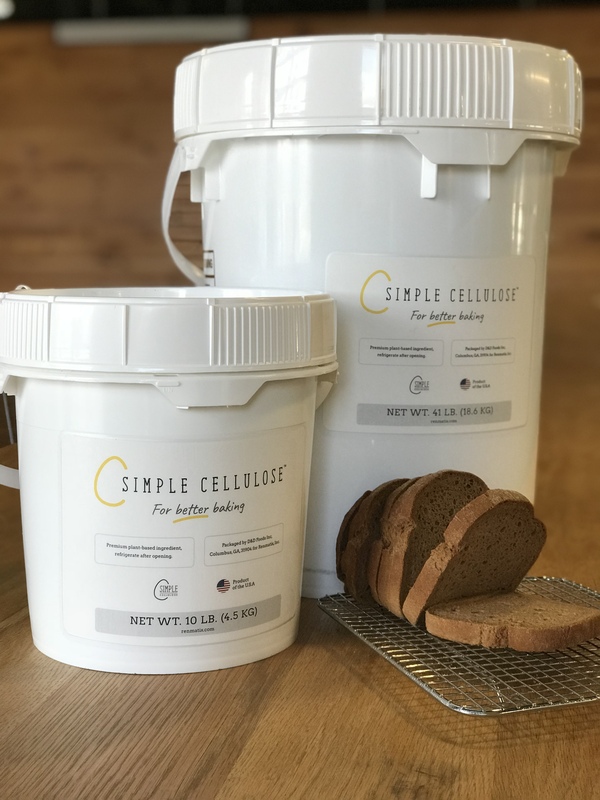 Simple Cellulose can also replace eggs, dairy, gluten, soy-derived products and fats in food, which is important for consumers with allergies, as well as anyone in search of healthier choices and ingredients. By replacing multiple ingredients in a recipe and being labeled “Simple Cellulose” it gives consumers a cleaner label. Through this hydrolysis technology, Renmatix plans to expand Simple Cellulose further to sauces, meat systems and other baked foods. “In addition, Simple Cellulose has been shown to replace a range of ingredients, from eggs to high-end gums that are very common for emulsifying or texturizing. Quite often, the amount of Simple Cellulose needed to transition a recipe is quite low, which offers the users a cost advantage as compared to these more expensive options. So not only is it important on the allergen-free eating side, but it also brings cost advantages to food producers, especially in our early target sector of baked goods,” Austin explains. “Fundamentally, the same principles that have made us successful in baked goods can translate into other food categories. Emulsification, texturizing, and water retention are on center stage for products like sauces, soups, meats (traditional and meat analogs) and dairy,” Austin notes. “Although Simple Cellulose is cellulose, it’s not a version that the industry is accustomed to using. It offers a unique level of versatility: it is quite uncommon to find one ingredient that can potentially replace 1, 2 or 3 components of a recipe. That has enabled Simple Cellulose to function across multiple food categories in basic and industrial settings,” he concludes.